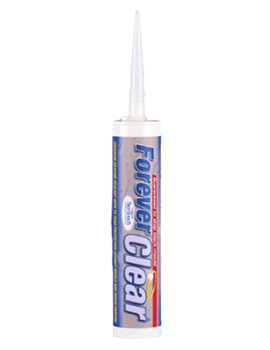 Sealants are used in building and construction work for many purposes: essentially to fill gaps, which can be to provide structural integrity, preventing leaks of liquid or air, and cosmetic caulking. 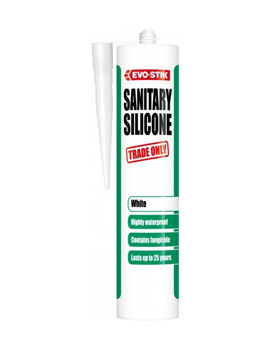 Common uses include expansion joints in brickwork, weather-sealing in the installation of doors and windows, kitchen fitting, bathroom sanitary ware and flooring. 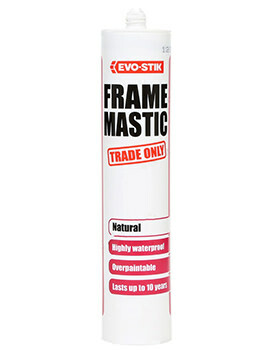 Sealants need to have good properties of adhesion, to allow them to ‘stick’ well to the substrate material elasticity, to permit flexibility of movement cohesion, to keep their form once in place without splitting or flaking durability, to resist deterioration such as through contact with water, bacteria and mould, weathering, UV rays and wear and tear therefore allowing a long life once in position. 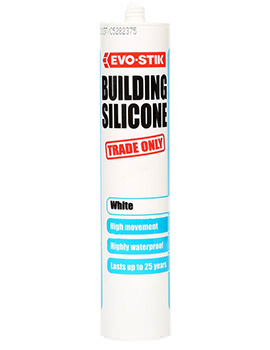 These are available in white, clear or a range of colours (great for swimming pool sealing, kitchens and bathrooms or wooden flooring installation). 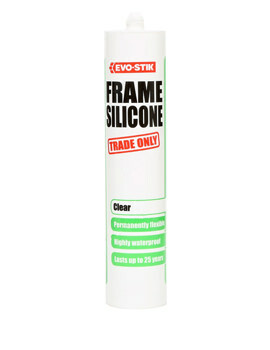 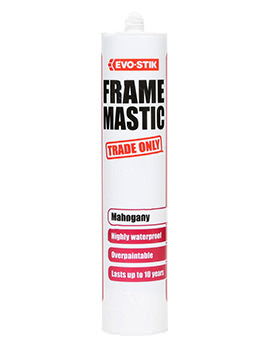 They are most commonly supplied ready mixed in a tube making them easy to use with an extrusion gun. 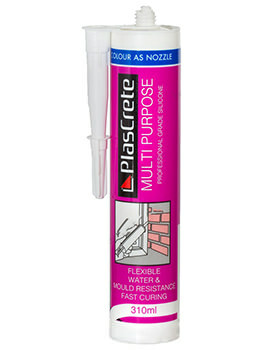 What are Multi Purpose Sealants? 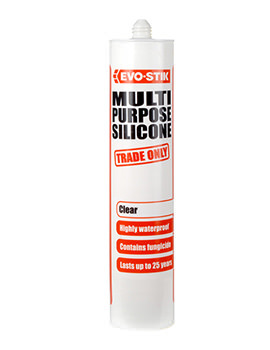 Multi-purpose variants are designed to perform well under a range of conditions. 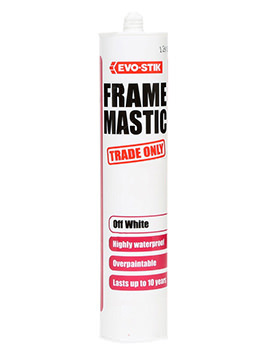 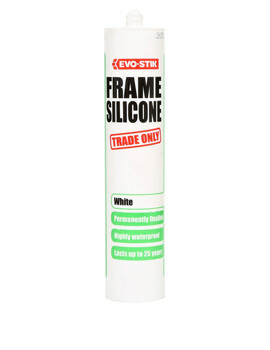 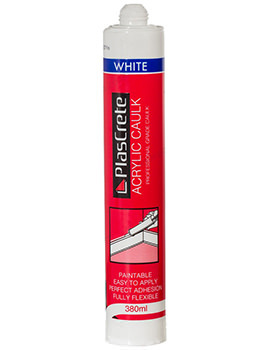 Some, such as decorator’s caulk, are especially useful for filling gaps in skirtings, architraves and plasterwork, etc., and can be painted over if required. 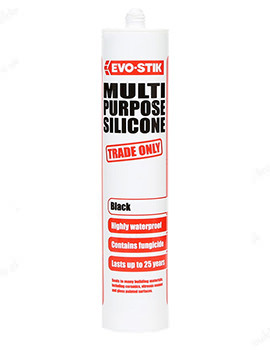 Most are silicone based giving great flexibility and wear resistance. 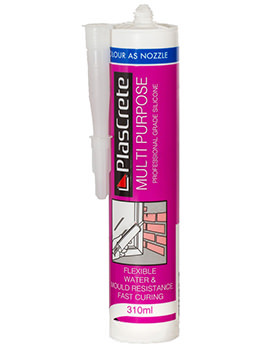 Their excellent adhesive properties mean that some multi-purpose sealants can also be used to glue a range of materials into position. 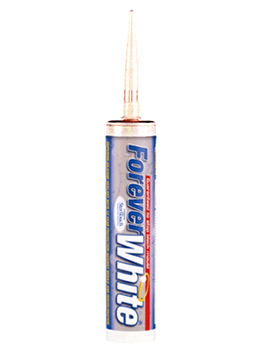 Flooring Sealants are typically acrylic formulations which come in a range of colours to match most wooden flooring ranges and are used to fill gaps in flooring perimeter joints and thresholds etc. 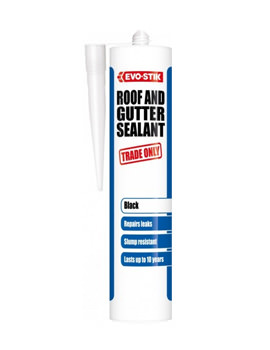 What are Kitchen & Bathroom Sealants? 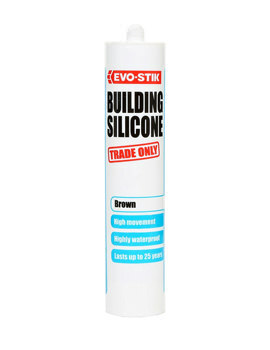 Kitchen and bathroom Sealants are commonly silicone based. Their essential purpose is to provide a hygienic and water resistant seal, so they are specially formulated to have antibacterial or anti-fungal properties to resist mould growth. What are Low Mod Building Sealants? Low mod (modulus) neutral cure sealants are mainly used for sealing joints in external construction: they feel softer to the touch having more elasticity so can accommodate movement particularly well. 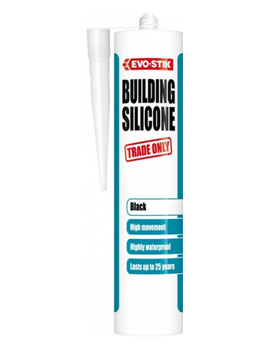 They adhere well to most common building materials, porous or non-porous, without the need for priming and are especially resistant to weathering. Each range of sealant is formulated for use in specific conditions, so to obtain optimum performance firstly make sure you select the right product for your needs from a reputable supplier. 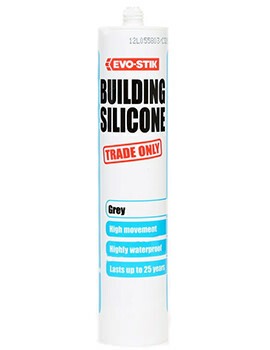 Then, take care to follow application instructions. 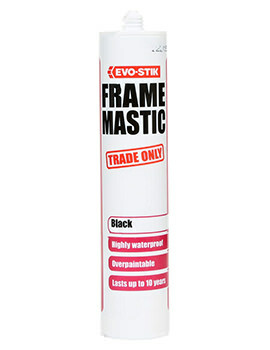 If in doubt ask your supplier for their advice.